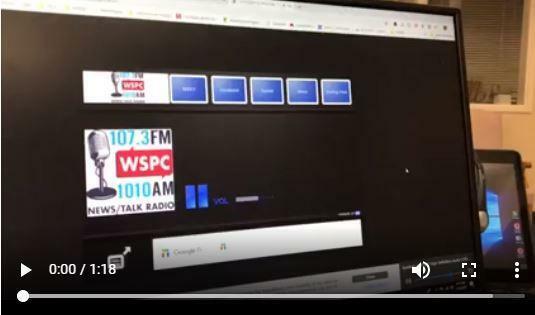 WSMS Student on THE RADIO! WSMS 7th grader, Macy Preslar, was featured on Stanly County's 1010 am radio today, explaining the new lobby guard system. Check out her message. Yay, Macy!